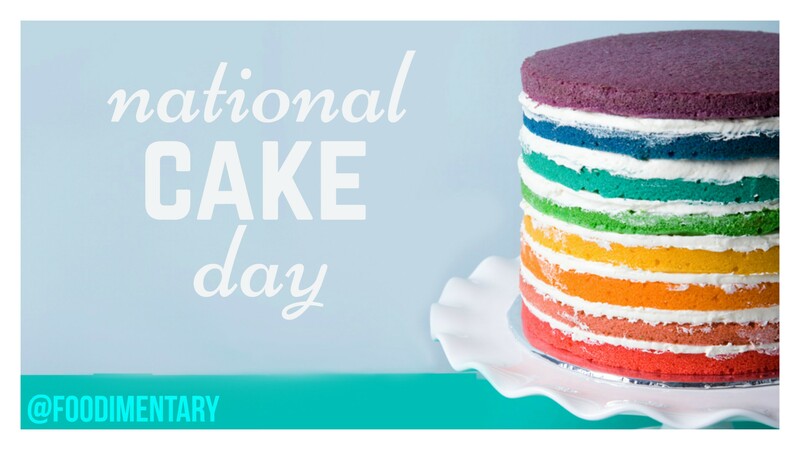 November 26th is National Cake Day! In Roman times, eggs and butter were often added to basic bread to give a consistency that we would recognize as cake-like, and honey was used as a sweetener. The famous saying, ‘let them eat cake’, was attributed to Marie Antoniette upon learning that her people had no bread, but the saying was probably much older. In Scotland, and parts of Wales and northern England, cake took on the specific meaning of ‘a thick, hard biscuit made from oatmeal’. From the 17th to 19th centuries, Scotland was humorously known as the ‘Land of Cakes’ and until comparatively recently. Hogmanay was also known as ‘Cake Day’ from the custom of calling on people’s houses at New Year and having cake. The ‘cakewalk’ dance originated in African American communities in the Southern United States and was originally a competition in graceful walking, with cake awarded as a prize. 1836 John Loudon McAdam died. He invented macadam pavement for roads. The Macadamia Nut was named for him. 1867 B. Sutherland patented the refrigerated railroad car. 1876 Willis Haviland Carrier was born. He invented the first practical air conditioner. 1915 Atlee Burpee died. Founder of the world’s largest mail-order seed company in 1876. 1922 Charles M. Schulz was born. American cartoonist, best known for the ‘Peanuts’ comic strip. 1942 ‘Casablanca’, the movie, premiers in New York City on Thanksgiving Day. 1968 Rock group Cream’s last concert (Albert Hall). 1991 Japan agrees to stop using drift nets in commercial fishing.